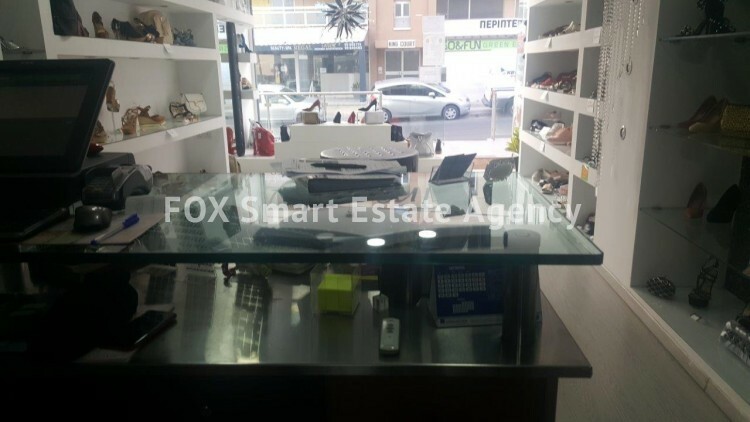 The shop is situated in one of the busiest areas of Limassol. 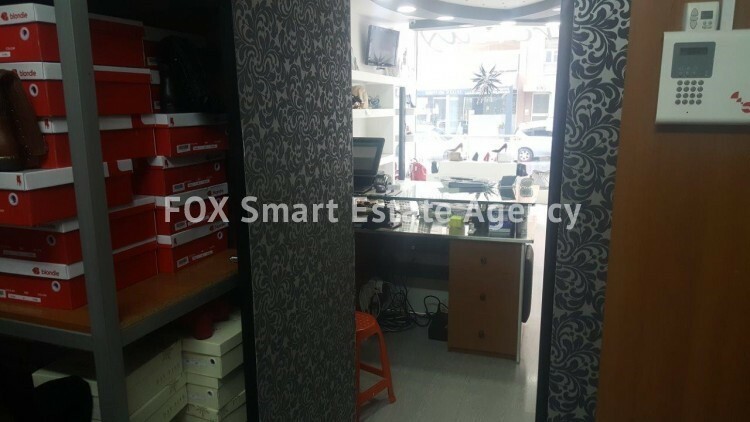 The shop is in an excellent condition and will need minimal work if any. 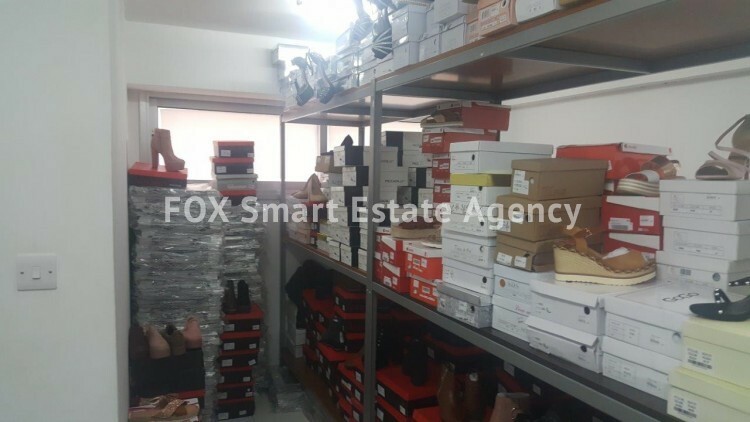 The total internal area is 72 m2 and has separate title deeds.